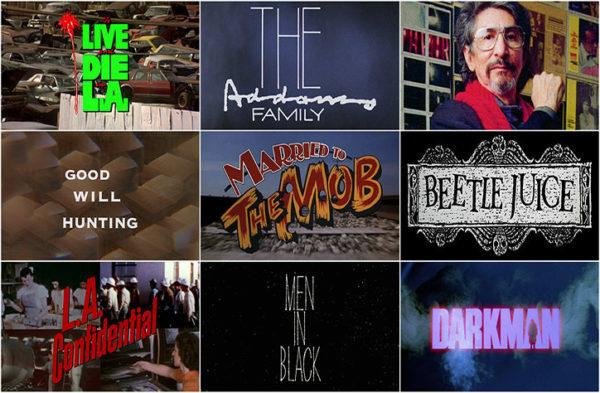 RIP Pablo Ferro -A Title Designer for Kubrick, Van Sant, Hal Ashby etc. 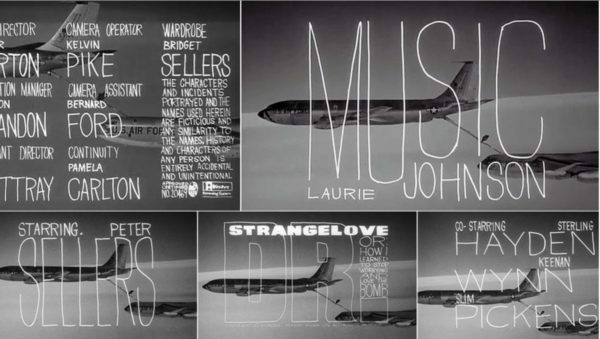 Title Designer for Dr. Strangelove, Pablo Ferro dies. This entry was posted on Monday, November 19th, 2018 at 2:32 pm	and is filed under Cinema, Culture. You can follow any responses to this entry through the RSS 2.0 feed. Responses are currently closed, but you can trackback from your own site.